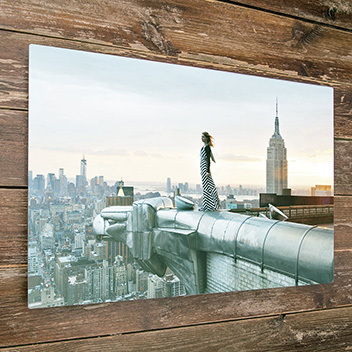 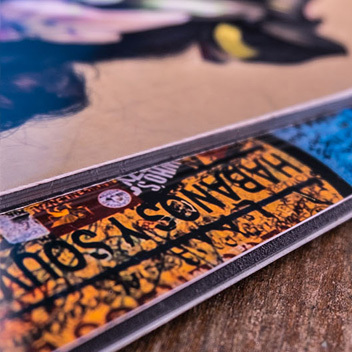 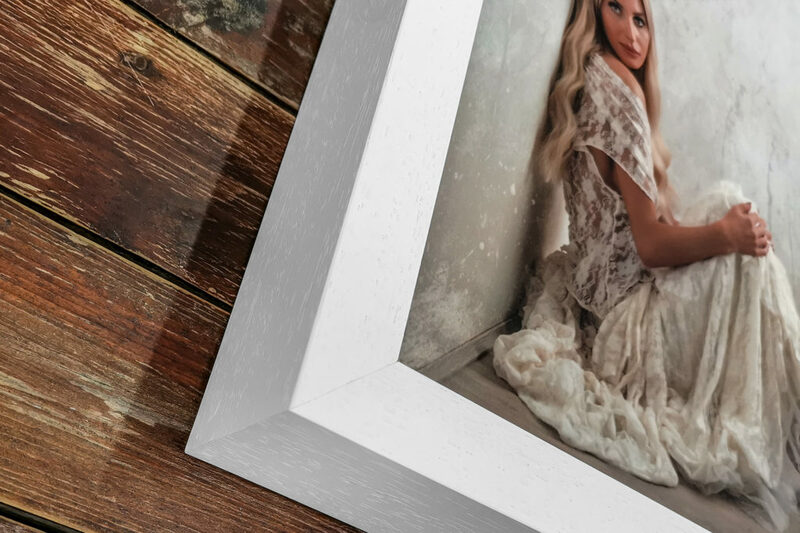 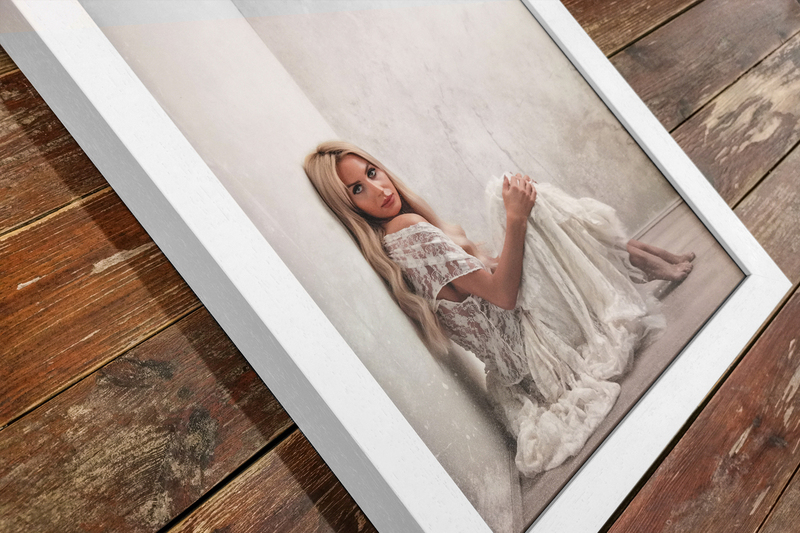 Designed for exhibitions but perfect for a wide variety of photography, the Gallery Frame adds depth and impact to your work. 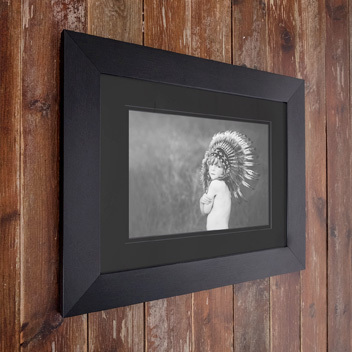 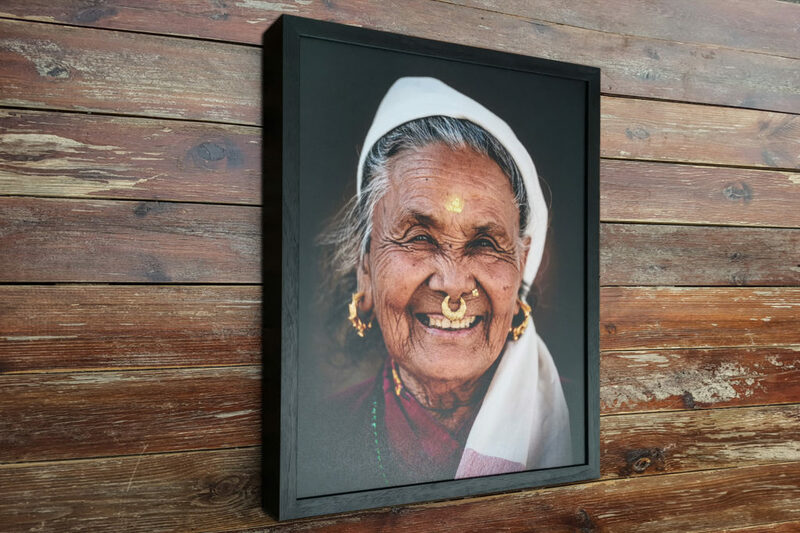 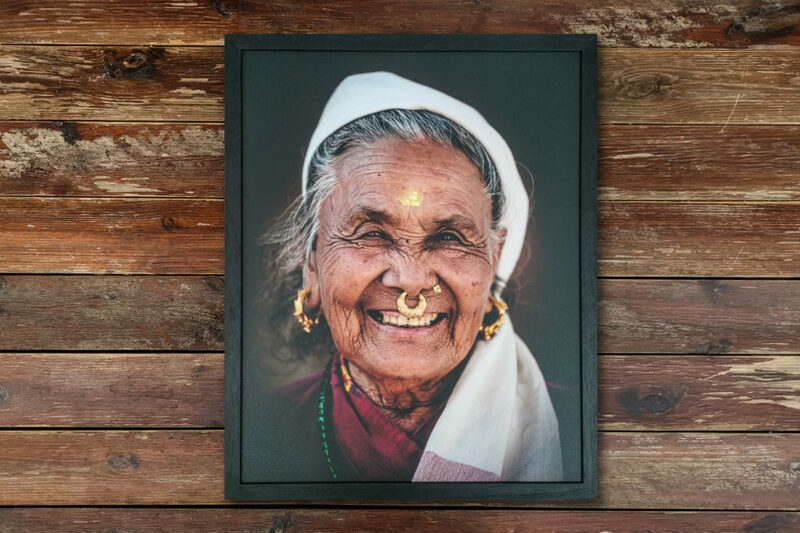 The depth of the Gallery Frame makes your image jump off the wall whilst the narrow profile of the front of the frame allows your photography to remain centre stage. 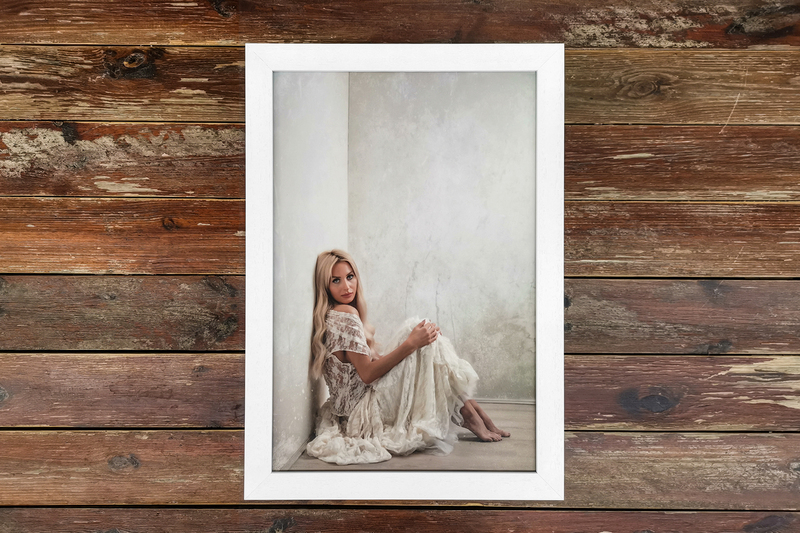 Choose from either a high-gloss acrylic finish or a subtle, matte laminate option. 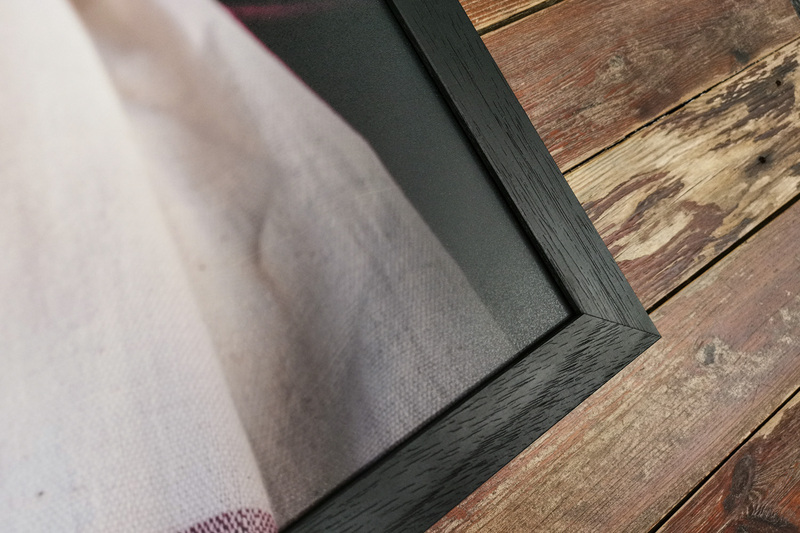 The Gallery Frame features an elegant woodgrain finish and is available in three stunning colour options, Grey, White and Black.